Carmen’s Corner: COULD THIS BE YOUR FAVORITE COLOR IN 2012? 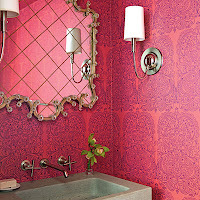 COULD THIS BE YOUR FAVORITE COLOR IN 2012? I don’t know about you but I cannot wait for spring to arrive! Winter is almost gone with its long nights and short days, and I can definitely feel the arrival of spring, look around you it’s almost everywhere :) from nature to retail stores, you know when spring is coming. And if you have been shopping for clothing recently you probably noticed two big trends- color and patterns. This is the perfect time to decide if one or both are for you. As you try to decide where to start your condo decoration, keep in mind that trends come and go but you can keep them with you as long as you like. As pointed out in few previous blog posts about trends, color and how to go about incorporating color trends without taking the risk of investing too much money in something temporary, I encourage you to consider how important is color for your own personal space. What I believe is the most important factor to consider is that your home should reflect who you are, so select a color palette that is close to your heart and have fun with it. When choosing colors and patterns there are 2 main categories you have to consider: temporary (easy to change) and permanent (or almost- more difficult and expensive to change). If you choose to go with a color splash just for the season and for the entire year not sure if you will keep it for a longer period of time, think of investing in accessories, area rugs, wall features. Should you choose to go with more of a permanent color accent, consider kitchen cabinets (either lower or uppers or both), backsplash tiles or back painted glass, light fixtures and key pieces of furniture (like an accent chair or a sofa), window coverings. 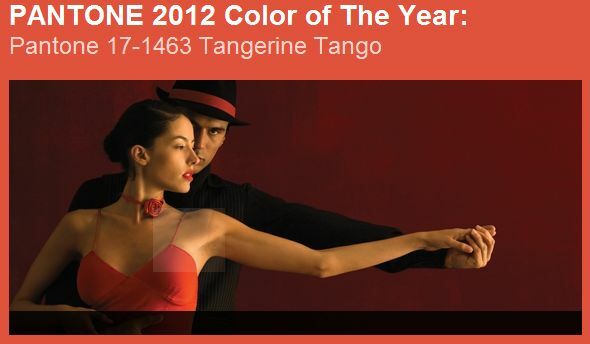 This year’s colors selected by Pantone vary from soft hues to strong & powerful. 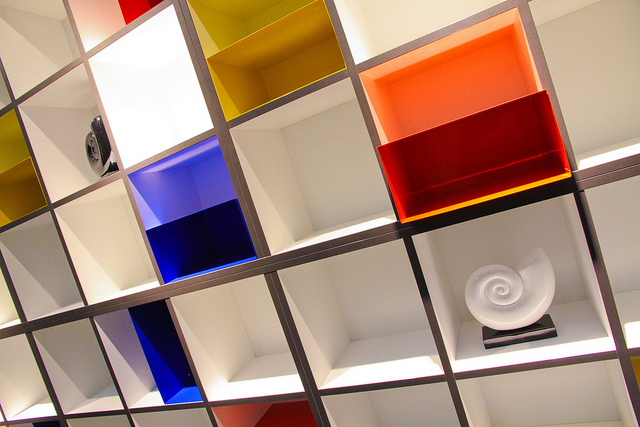 Each color can become the focal point in any room or throughout your condo space. 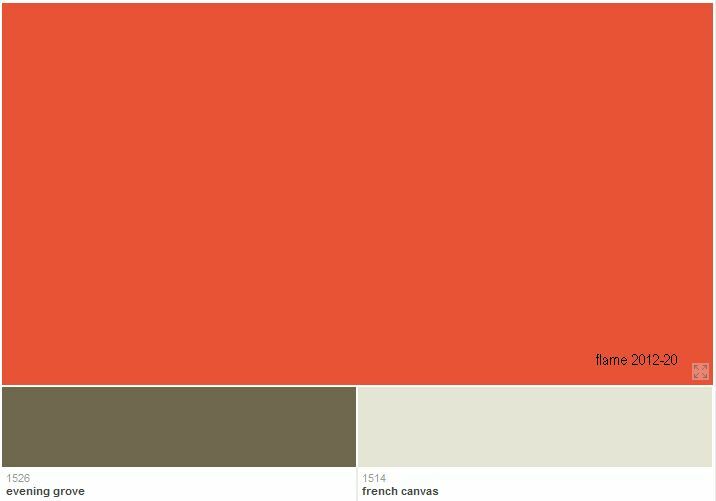 There are also a few colors that can be combined for some of you who emailed me questions about how to mix more than one accent color in the mix of neutral background colors. Tangerine tango- the color of the year!- it can be such a strong color when paired with dark neutrals but also soft and fluid when mixed with various hues of whites and off whites. 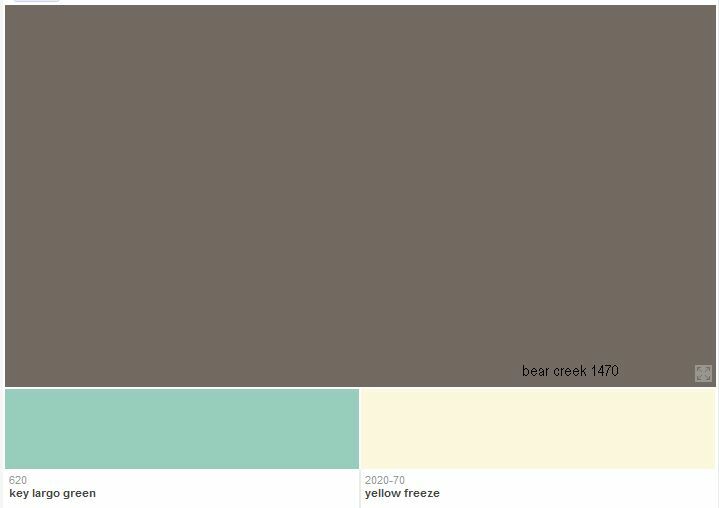 Here are 2 paint colors selected from Benjamin Moore Canadian website- see the two coordinating colors below. 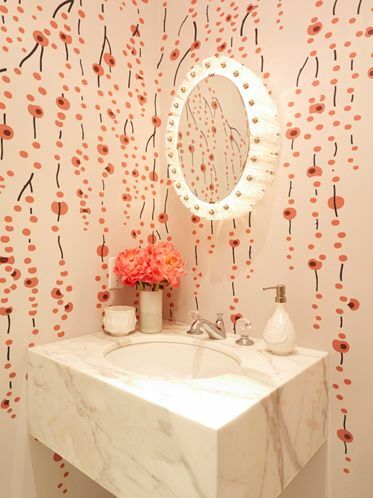 ﻿﻿ - Use this color sprinkled in large surfaces like floors or walls- this powder room is the perfect place for a bold pattern that takes over the entire room, what it’s called small space big drama! You can also add an area rug like one of these two, for either a strong pop of color or just hints of it- either way your space could look spectacular! Solar power- is one of those colors that definitely change one’s mood in any room. It can be paired with either cool or warm neutrals from off whites to deep rich tones of grey, taupe and brown. 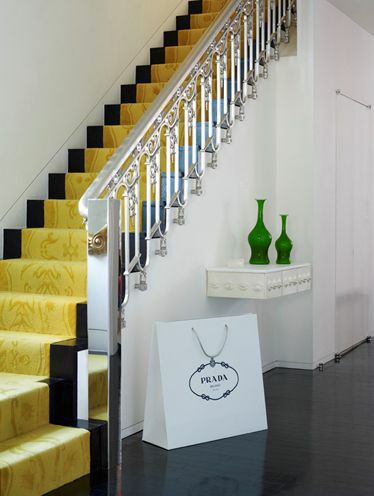 Yellow and white is a guaranteed happy combination, either in accessories or use on large surfaces. 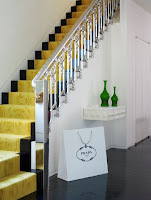 If you live in a loft, a yellow runner is a definite pop of color and could be the main accent of the open space, see in the image below how the white and yellow is predominant and the dark exposed edge of the stair is a very subtle yet strong background that holds the yellow tone and helps it stand out even more. 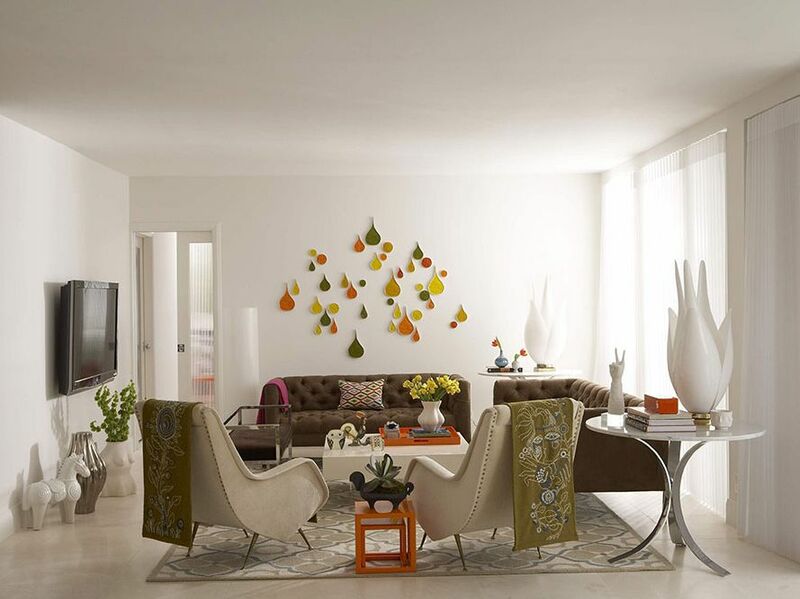 The 2 color combinations from Benjamin Moore shows you how you can combine it with either warm of cool neutral tones. The ‘maple gold’ color would work well with either of the 2 neutral below if used as wall colors. 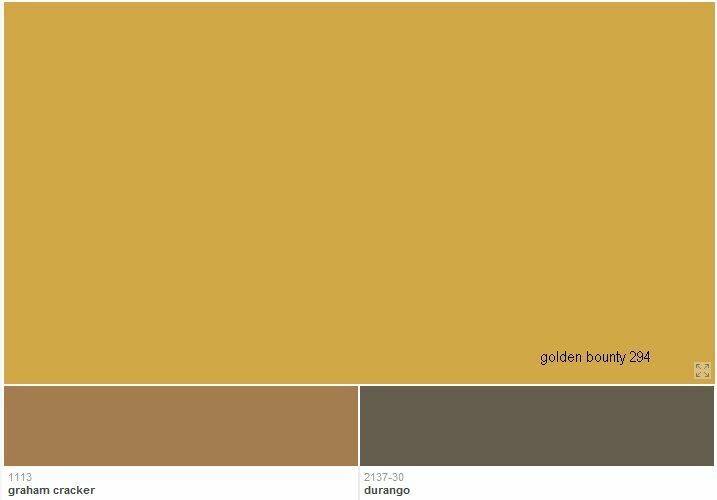 The ‘golden bounty’ tone of yellow- more of a mustard hue- can be combined with the dark color ‘durango’ for the walls and perhaps the ‘graham craker’ color can represent small accents used in front of the dark wall color. Used in small proportions for accents only, yellow works beautiful with white and grey tones and the stripes from the bedding in the image below shows how subtle yet vibrant this accent color can be in a small or large space. 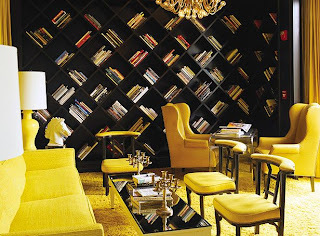 Viceroy Hotel is a perfect example of to abundantly use yellow as the main color in a room, used for more than one surface! I know this is not easy for many of you to pull together, but if you look at this image you can see how yellow is predominant yet very well balanced within the room. If you think about it, many other colors could be used in this ‘formula’. Bellflower-a wonderful lilac tone, can be paired with both light and dark, warm and cool neutrals. 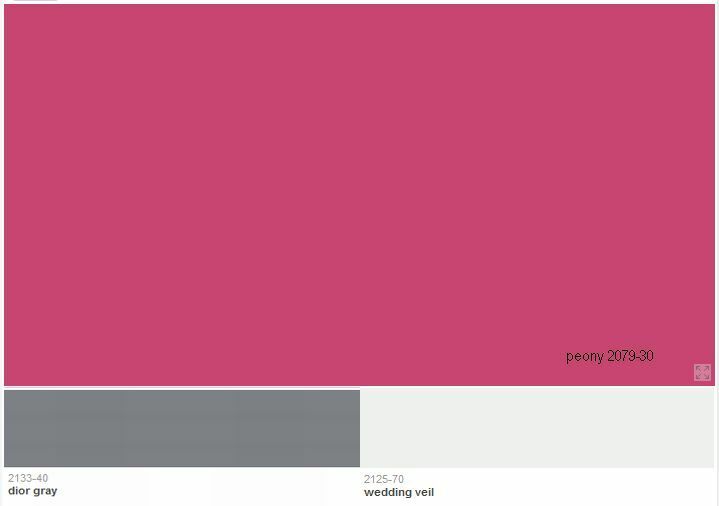 ‘charmed violet’ is the Benjamin color paint I selected as being close to the pantone trend. 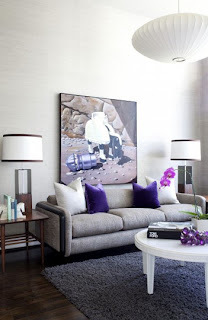 While paired with white this color can create soft feminine spaces, when used just as accent with the predominant color being the dark paint ‘wrought iron’ and darker variations of lilac and purple, the space could be very dramatic to say the least. Sodalite blue- one of the trend colors that could be trendy for more than one year, as it works perfect with either cool or warm greys, black and white. 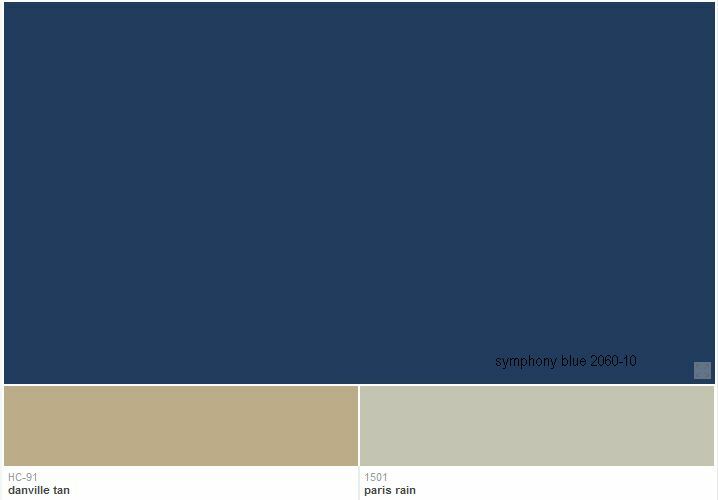 ‘Symphony blue’ paint color from Benjamin Moore shows how soft this blue hue looks when combined with the two sandy tones below. For a more dramatic effect, pair this color (or darker variations) with grey/charcoal colors and metallic textures and white for a sharp contrast. Whether used as a background color or accent, navy blue will always create powerful masculine condo spaces. Cabaret- is a great tone of hot pink part of the pantone trends for few years now. 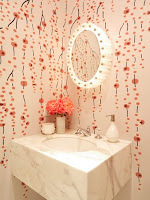 This is one of those colors you either love or hate, but it can definitely create drama in a small space like this powder room. Benjamin Moore’s ‘peony’ paint color shows how vibrant this tone is when coordinated with cool tones of greys and white. Used for more permanent accessories like this very comfortable sofa I spotted at one of the shows in Europe , this color can be the ‘here I am’ color in any room. 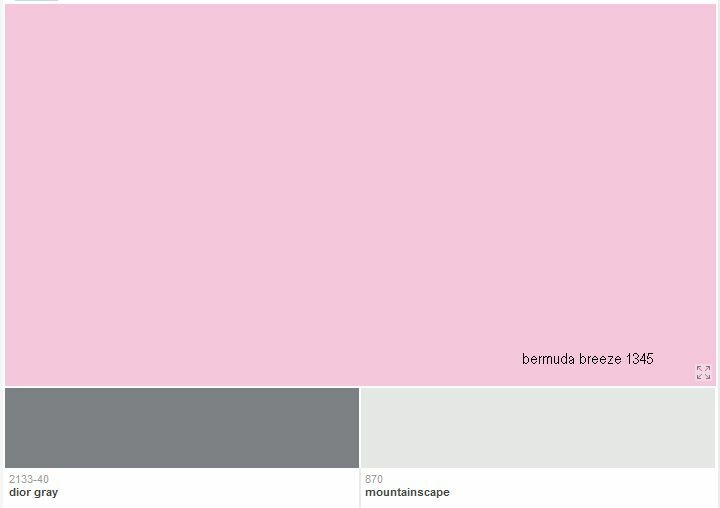 Sweet lilac- looks like ‘cabaret’s softer and lighter version, definitely a girls color. You would be surprised though to find out that many people choose this color for their kitchens, in a (sometimes successful) attempt to create a retro look. 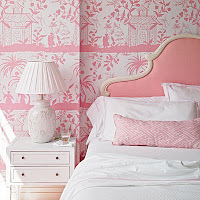 Paired with white it creates very soft and light filled with bedrooms with a ‘summer like feeling’ throughout. Also area rugs like the one in this image can add just a touch of color in a space that could be white and grey throughout. Best would be to add few more small accessories around the seating area. Margarita- an ever green trendy color tone- will probably be around for a long time in various tones and hues as many people find this color very calming. ‘central park’ paint color from Benjamin Moore shows you how warm dark or light neutral colors are the best pair for it. This color doesn’t necessarily have to be the predominant color in the room- as you can see in this image, few accessories are doing the trick. Driftwood and Starfish- are again neutral tones that may be the pantone trend for 2012 but can definitely stay in any room for many years to come. 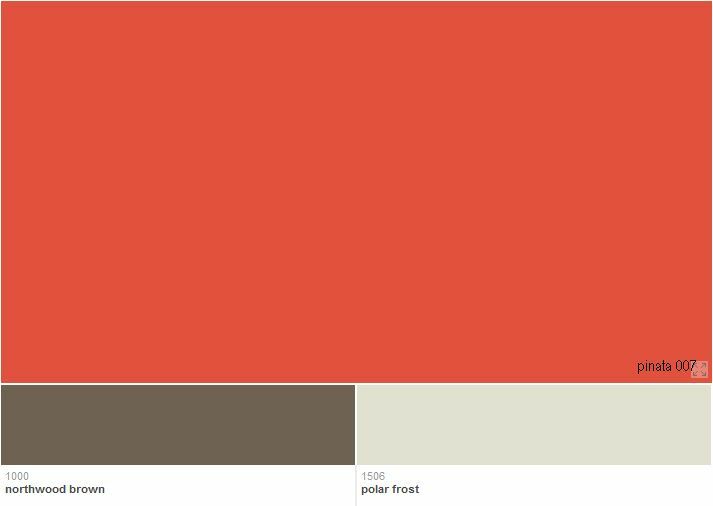 These two colors I have selected from B. Moore as the pantone equivalent can do wonders in a small or large space and can work on their own without any vibrant color punch. Cockatoo- is not just one of the color tones many of our readers ask about especially this time a year when spring is knocking at the door but also throughout summer. 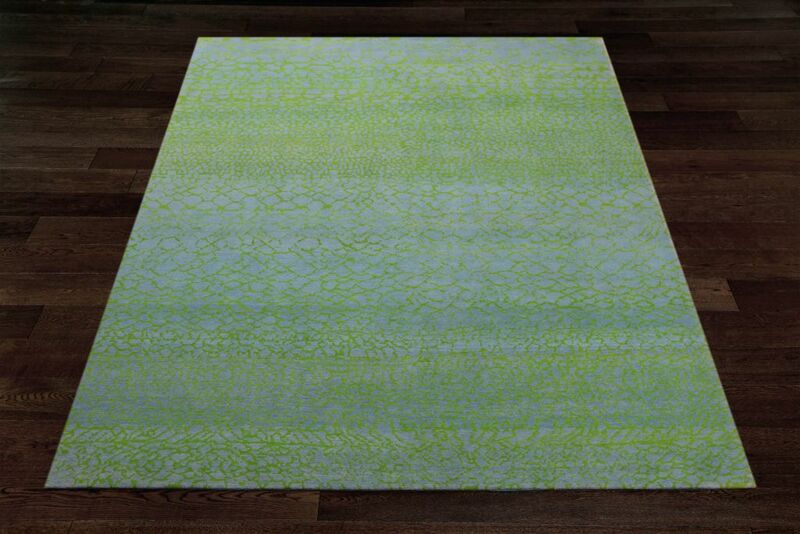 B. Moore- ‘calming green’ is one great comparison which looks very fresh when paired with cool neutrals. In a completely white or white & grey space, this area rug could be a soft accent without taking over the room, while when mixed with dark tones of charcoal it could become a strong accent that could potentially dominate a small seating area. So now is the time to answer one of the most frequently asked question I receive from you- which colors can be combined together and how? This is a tricky one, mostly because it may not be easy to put in a formula and when done right it works like magic, but when done wrong (meaning in the wrong place or amount of each color) it could be confusing. One designer who has a great portfolio including color mixes, Jonathan Adler has a few good examples like this dining area where accent color revolve around the black & white contrasts. 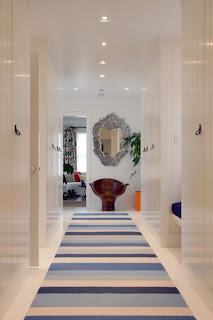 or this dramatic runner with blue tones leading to an area where you can see accents of orange and reds. Shelving units are one of those elements in any room that could bring color in and I’m talking about a strong mix of colors like in this image. 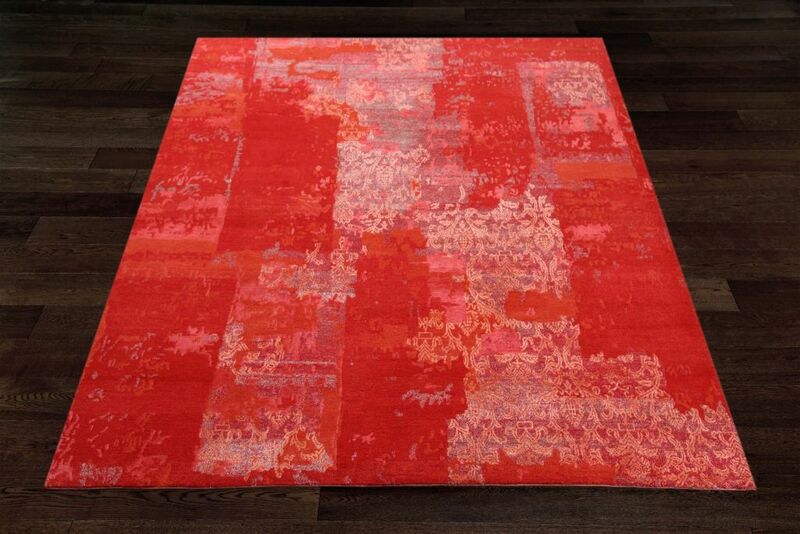 Area rugs are great opportunities for bringing in a mix of colors without feeling guilty for using too many colors. The advantage of using more than one color accent is that you can pick the predominant accent and play with it further, introduce artwork that brings out that color even more and the result could be nothing less than spectacular! Wishing you happy mix & mingle with the colors of 2012! 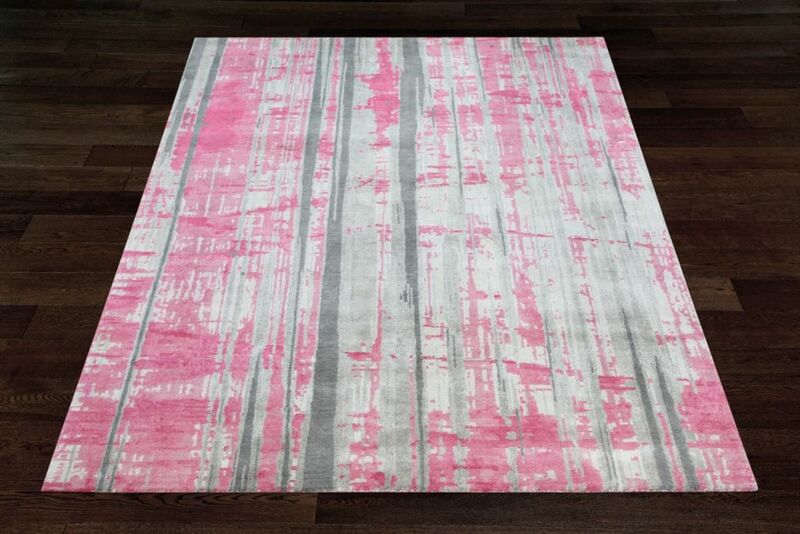 Where can I purchase the pink/gray/silver area rug that is pictured above? 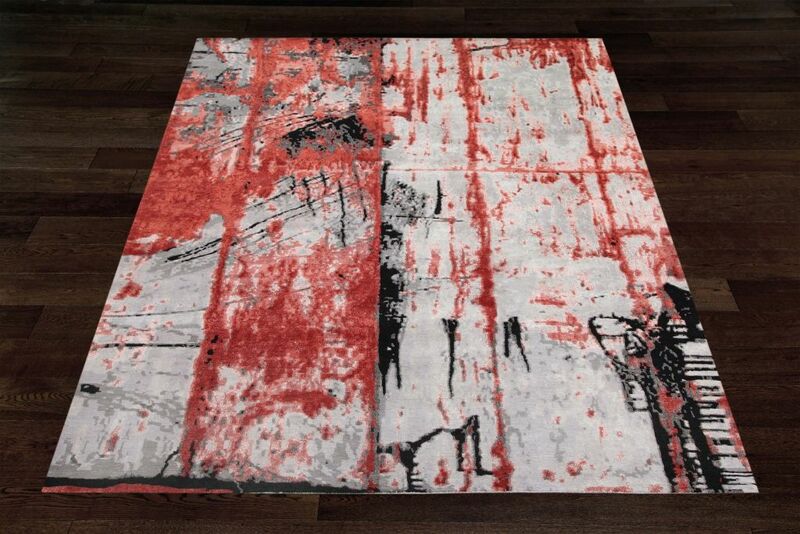 you can buy this rug from Wstudio in Toronto, http://www.wstudio.ca/catalogue-result.php it is piece no. 26659, you can search by piece no. in the top right corner. 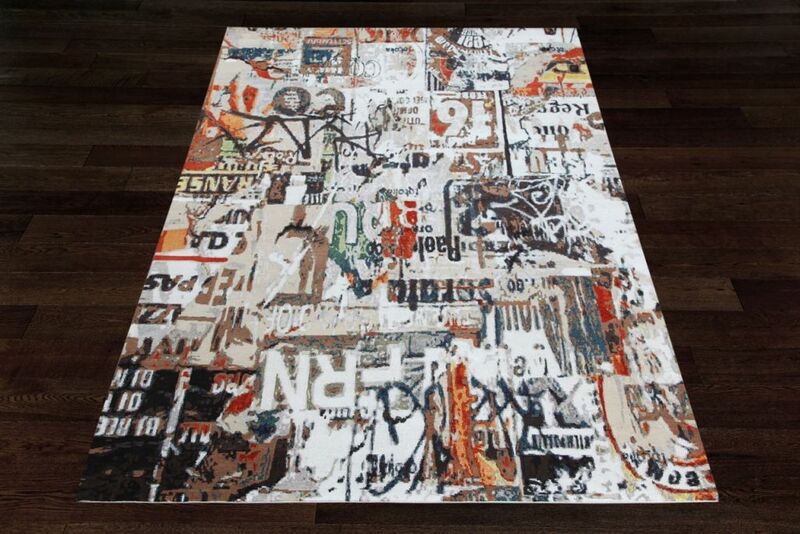 it's a beautiful rug and comes in various sizes..